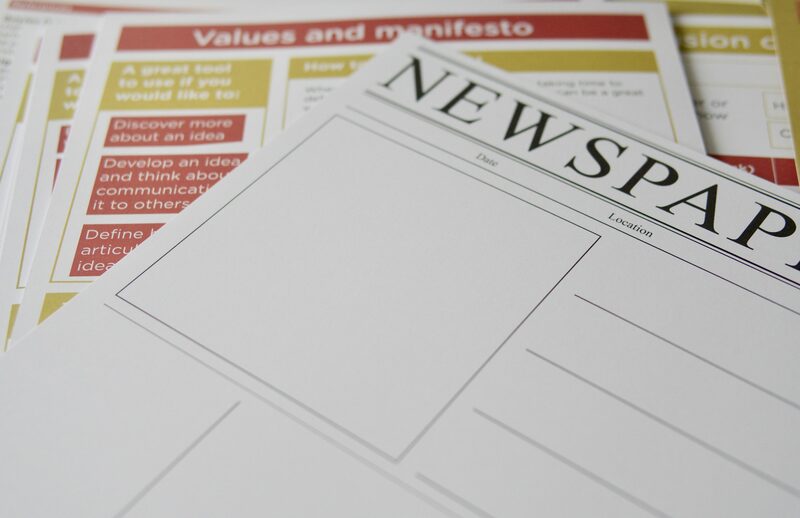 The Co-production planner includes a suite of facilitation tools that you can use in co-production projects. 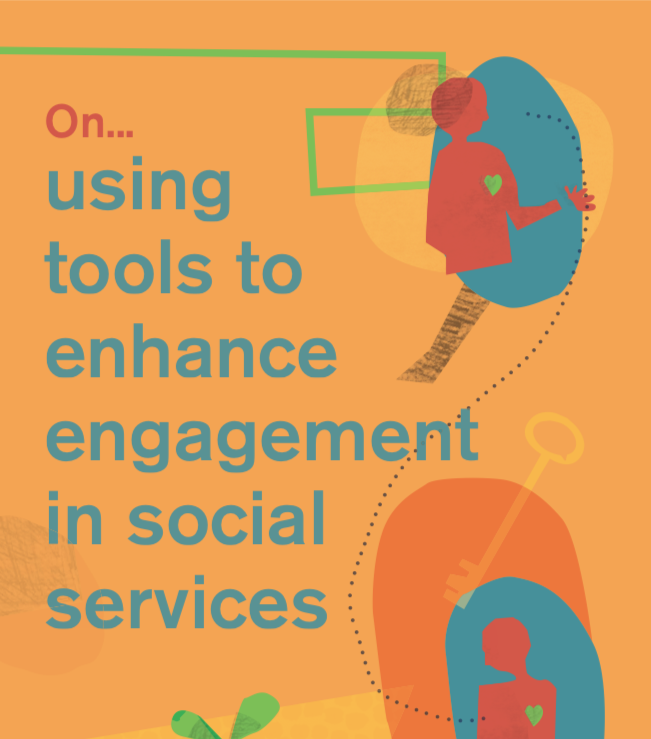 Iriss produced a publication in 2016 about using tools in social services, it is a really useful introduction to tools and is nicely illustrated too! This Iriss On… is the result of collaboration between Iriss and the Leapfrog project (a research project lead by Lancaster University in partnership with the Glasgow School of Art). The work of both Iriss and Leapfrog has revealed first-hand how people work together differently when they have a tool that gives them permission to engage with others in a different way. We’ve also found that people’s trust and confidence in using tools can vary; we sometimes need to encourage practitioners to give tools a ‘go’, and to better understand the effectiveness of their use in practice. 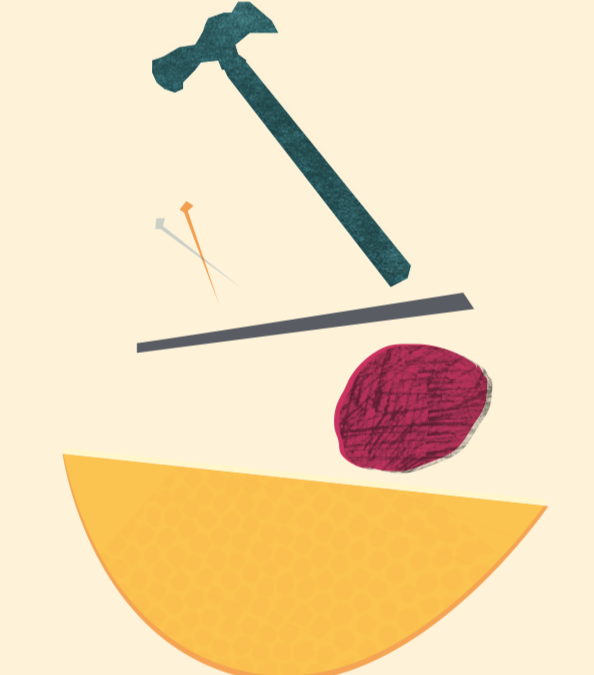 Here we draw on this experience to take a closer look at tools, their role in creative engagement and the challenges that accompany using them.